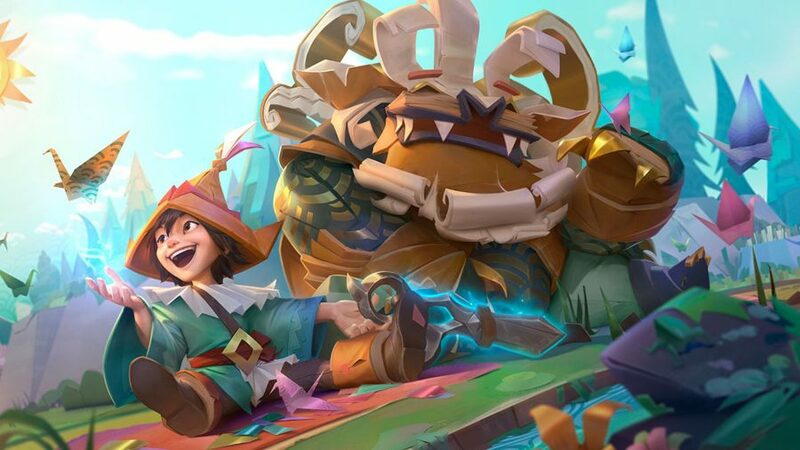 League of Legends patch 9.4 is now officially on the way. 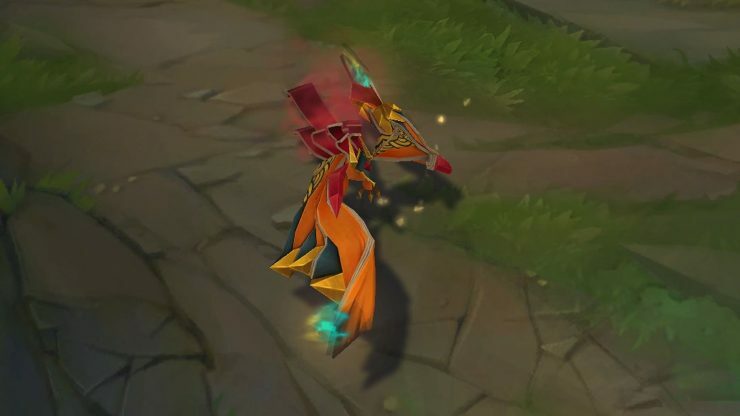 The new update arrived on the PBE last night, and while it’s not huge at the moment, there are a few significant changes to a handful of champions, and an elegant new skin line to check out. When it comes to balance changes, the adjustment to Vi that were promised in League of Legends patch 9.3 have arrived this time out, with an extra change to her ult. 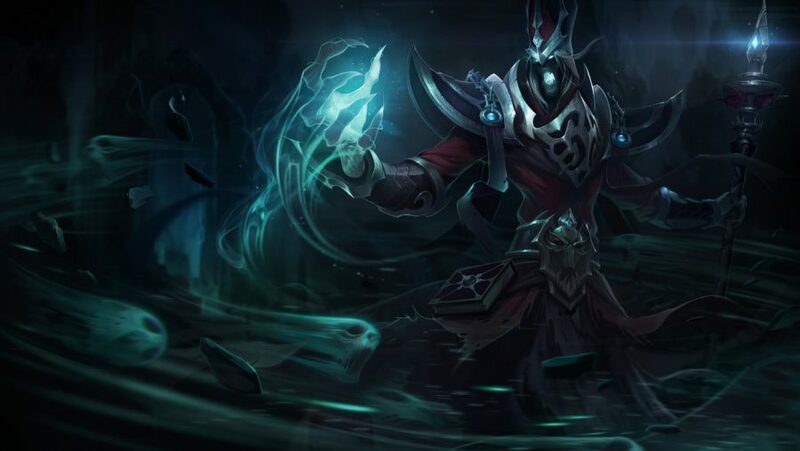 There are also tweaks to Sylas, whose Q should now be more reliable, and changes to most of Rek’Sai’s abilities – the Void Burrower will now find it easier to move around underground, and only the champions with the fastest feet will be able to dodge her ultimate. 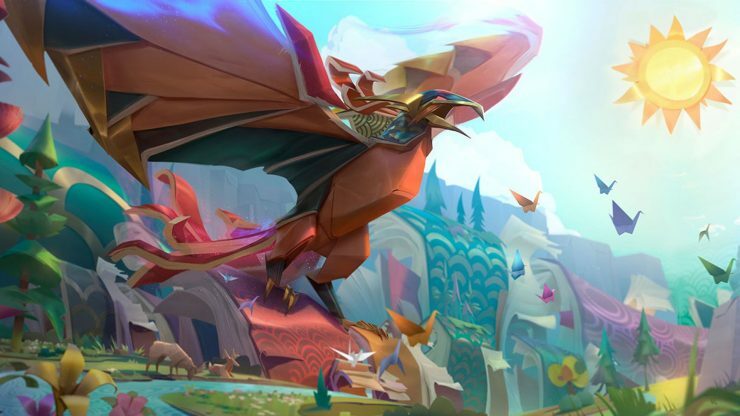 When it comes to skins, Riot seems to be following up on this year’s wonderful Lunar Revel skins with a new origami-themed skin line. 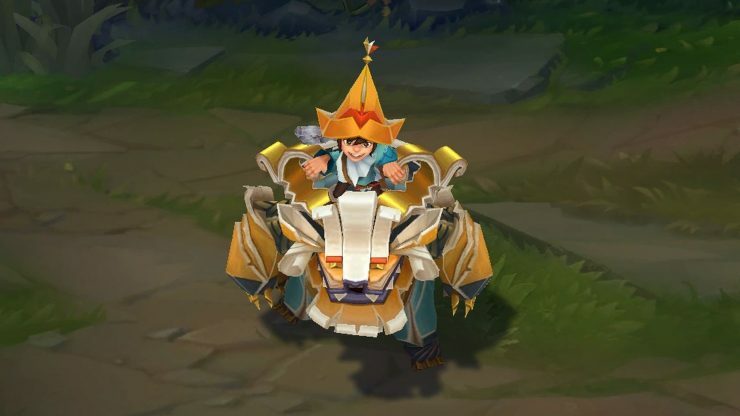 Anivia and Nunu & Willump both get some very impressive Papercraft skins thanks to the new (extremely colourful) cosmetics. 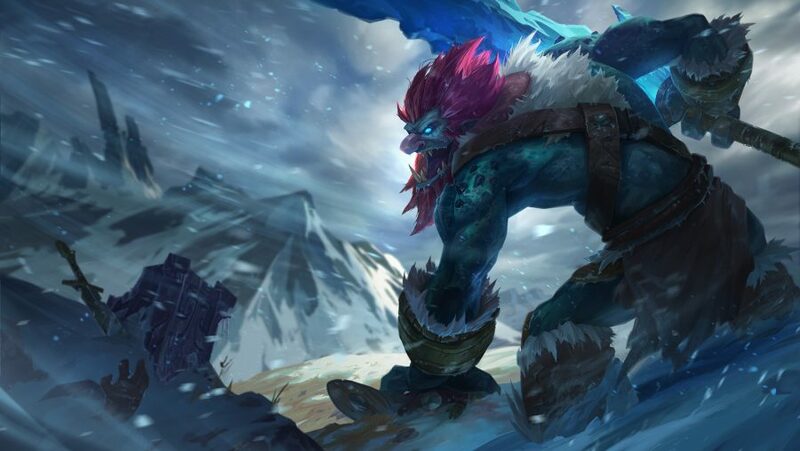 The League of Legends patch 9.4 release date has been pushed back by one day, meaning that you’ll be able to check out the new changes on Thursday, February 21. 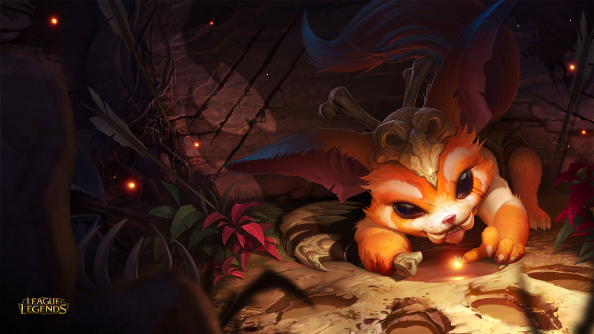 Server maintenance will begin at 03:00 PT for NA servers, 05:00 GMT for EUW, and 03:00 CET for EUNE. Attack speed growth increased to 3% from 1.5%. Armor growth increased to 5.5 from 4.5. MR growth increased to 4 from 2. Mana cost changed to 28/31/34/37/40 from 32/34/36/38/40. Cooldown changed to 20/19/18/17/16 seconds from 24/22/20/18/16. Base damage decreased to 45/64/85/105/125 from 50/70/90/110/130. Isolated base damage decreased to 90/130/170/210/250 from 100/140/180/220. Base damage decreased to 200/350/500 from 250/400/550. Mana cost increased to 70 at all ranks from 50 at all ranks. Damage decreased to 75/110/145/180/215 from 85/125/165/205/245. Fury bar now changes colour from Yellow to Red when full. Now generates 25 Fury if it hits a champion. Tremor Sense VFX loudness significantly incresed for champions. 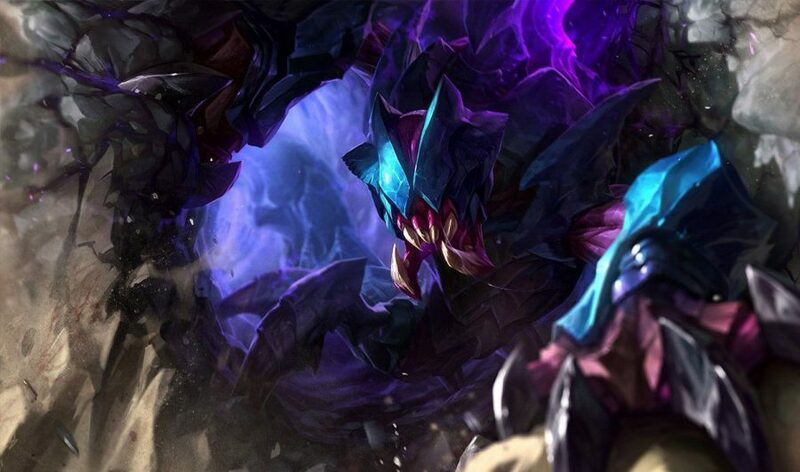 Rek’Sai immediately burrows on Respawn now (if she has learned Burrow). Now becomes untargetable at the start of casting, rather than after casting. Can now only be dodged if enemies teleport significant distances (more than 1000 units). Detonation radius against champions increased to 180 units from 150. Q2 now deals equal damage to monsters. Heal decreased to 50/80/110/140/170 from 50/85/120/155/190. 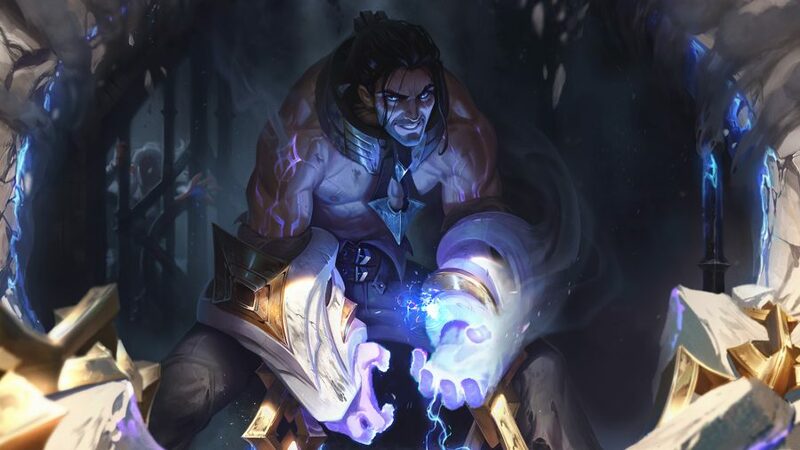 Sylas no longer draws turret aggro when stealing an enemy’s ultimate. Hijack no longer fizzles if Sylas loses sight of his target before the cast finishes. Mana cost increased to 70 from 60. Cooldown increased to 20/18/16/14/12 seconds from 16/15/14/13/12 seconds. Mana cost decreased to 40 from 60. Bonus attack speed changed to 20/40/60/80/100% from 20/35/50/65/80%. Mana cost increased to 80 from 60. Mana cost changed to 65 at all ranks from 45/50/55/60/65. Shield strength changed to 30/70/110/150/190 + 15% bonus HP from 60/90/120/150/180 + 30% bonus HP. Damage increase over charge changed to 0-75% from 0-50%. This also affects W active’s % missing HP. Base AD decreased to 60 from 63. Crit damage decreased to 160% from 180%. Attack speed growth per level increased to 3.3% from 2.1%. Damage increased to 90/120/150/180/210 +100% bAD from 90/125/160/195/230 +90% bAD). Recast range increased to 1950 units from 1300. Cooldown decreased to 20/18.5/17/15.5/14 seconds from 22/20/18/16/14 seconds. 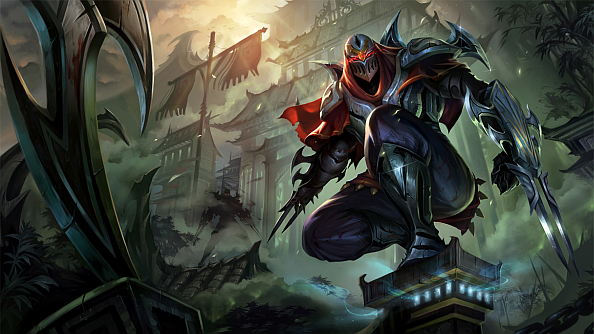 Reaper of Shadows passive removed – Zed no longer gains stats based on the enemies killed. 20% cooldown reduction is now a unique passive. AD increased to 65 from 60. 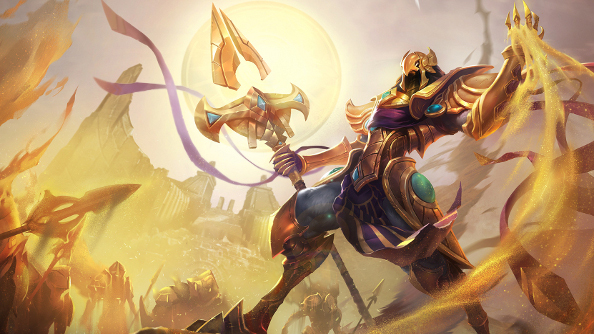 Now requires an allied champion within 1500 units range of the player in order to earn the gold. Procs are still consumed regardless of this. Gold per proc increased from 10/20 to 11/22. 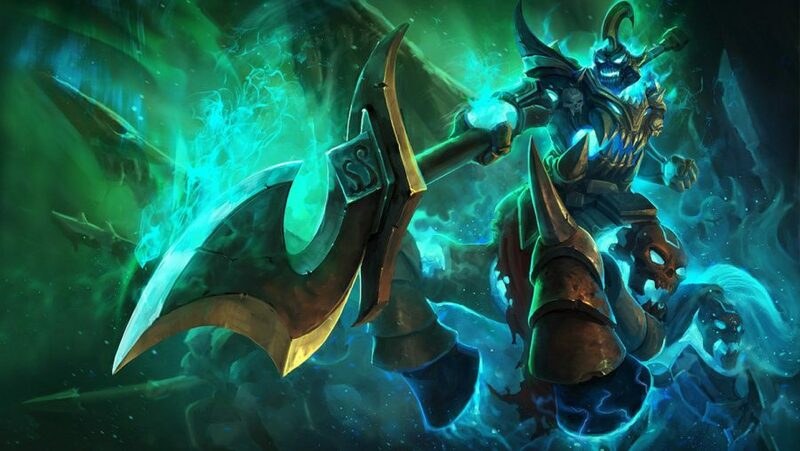 Now requires an allied champion within 1500 units of the player for gold coins to drop. Otherwise, exclusively mana coins will drop. Gold per coin increased to 28/50 from 25/45. Kircheis Shard’s passives have been merged into one unique passive. Energized: Moving and attacking will make an attack Energized. Energized attacks deal 50 bonus magic damage on-hit. 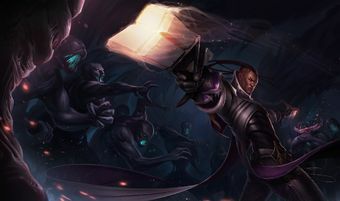 Rapid Firecannon, Statikk Shiv, and Stormrazor’s Energized passives are also unique. 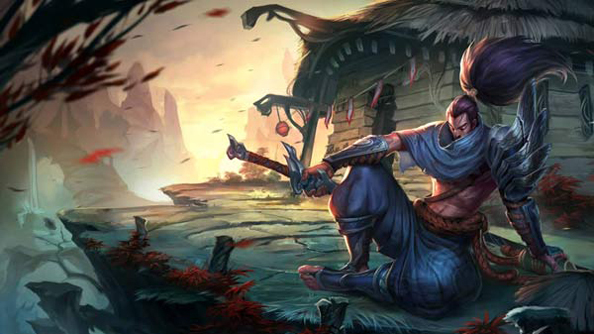 Every League of Legends patch comes with its own custom login screen. 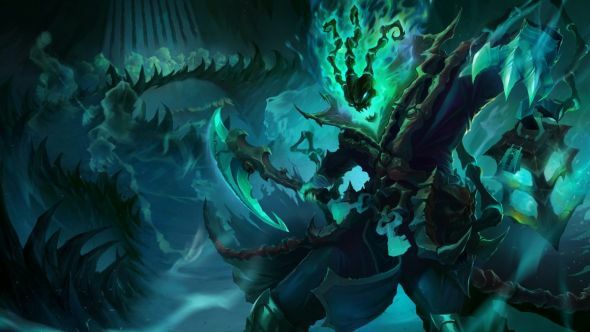 Patch 9.4’s hasn’t appeared yet, but it’s likely to be no exception. It’ll likely be focused on the new Papercraft skins. 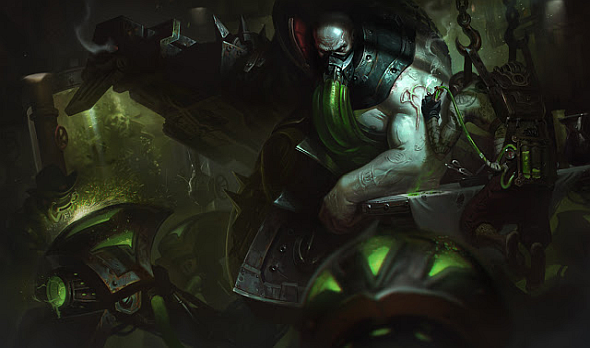 That’s everything heading to League of Legends in patch 9.4. 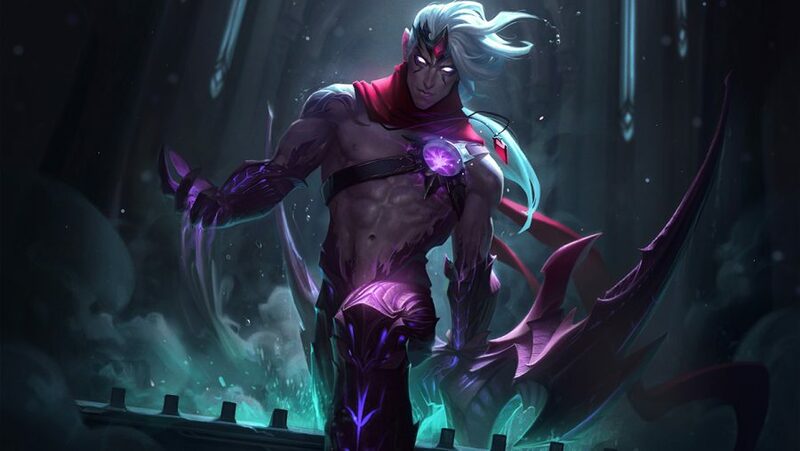 As ever, this is all just PBE content at this point, and all of it’s subject to change. To keep up with League of Legends, check out the 9.3 patch notes, and join us again for League of Legends patch 9.5 very soon.